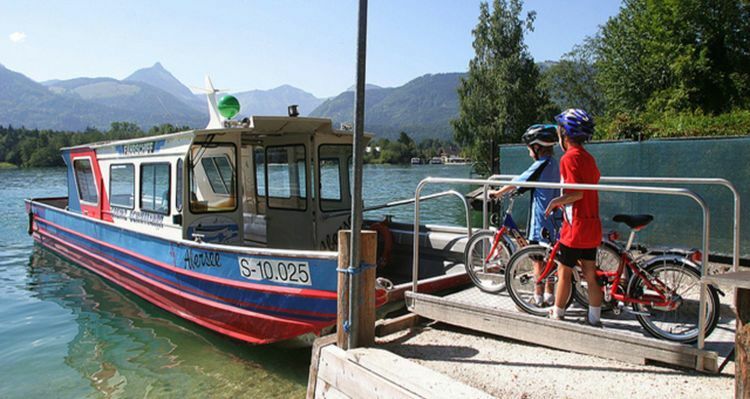 In Austria you will find the most fantastic, and signposted cycling trails, so you won’t find a place safer or easy to travel. You will travel alongside big mountains, lakes and running water which really shows the real beauty of Austria. You can stop in the flower covered cities where you will find cozy Gasthäuser. In Austria you can really enjoy a glass of golden beer or newly harvested wine (heurigen) on the road. The classic tour along the Danube (Donau) with plenty of time to enjoy the beautiful and scenic nature. With day stages that everyone can manage - also suitable for families. Possibility of 3-bed rooms.